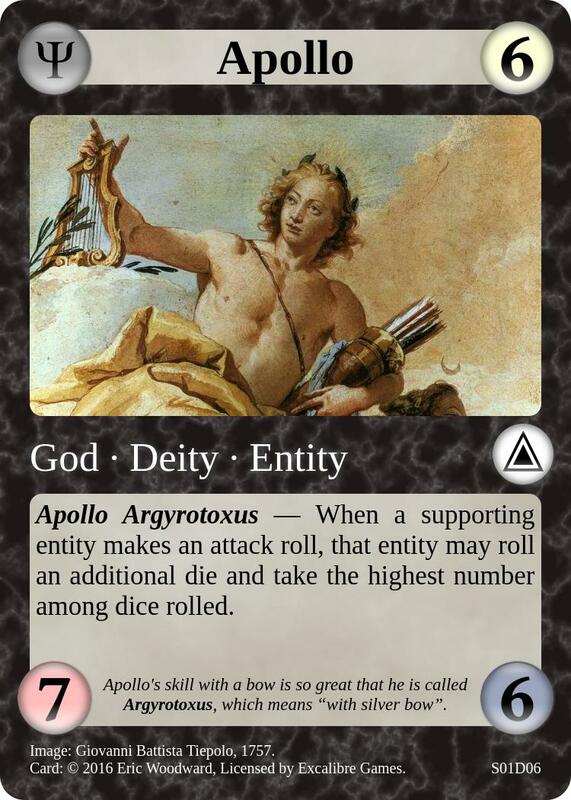 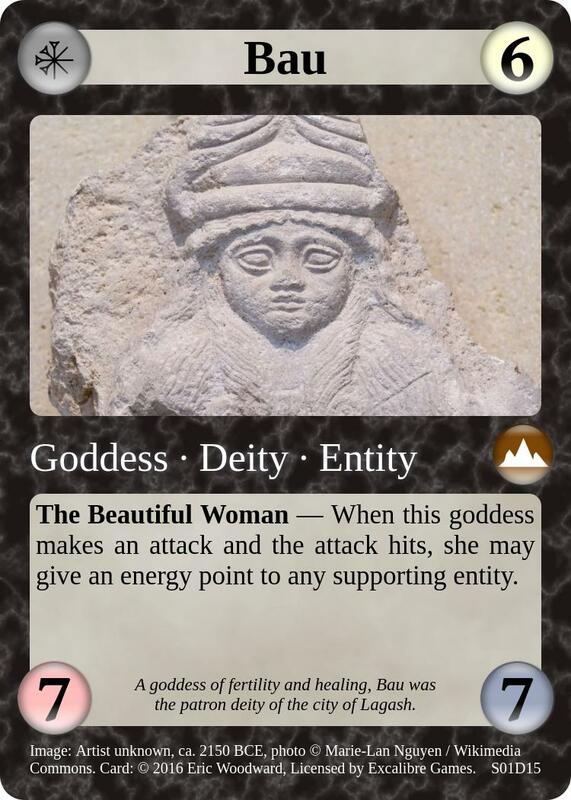 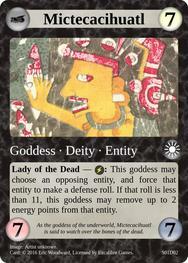 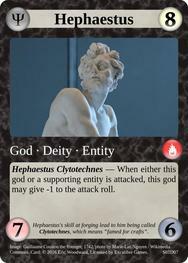 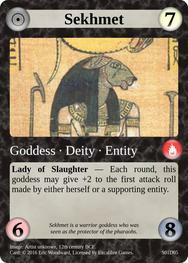 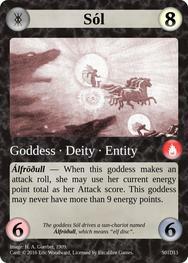 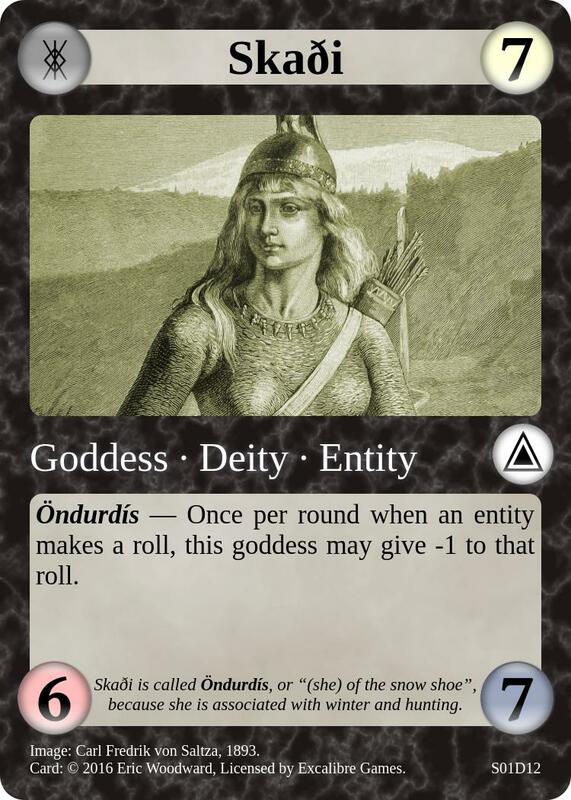 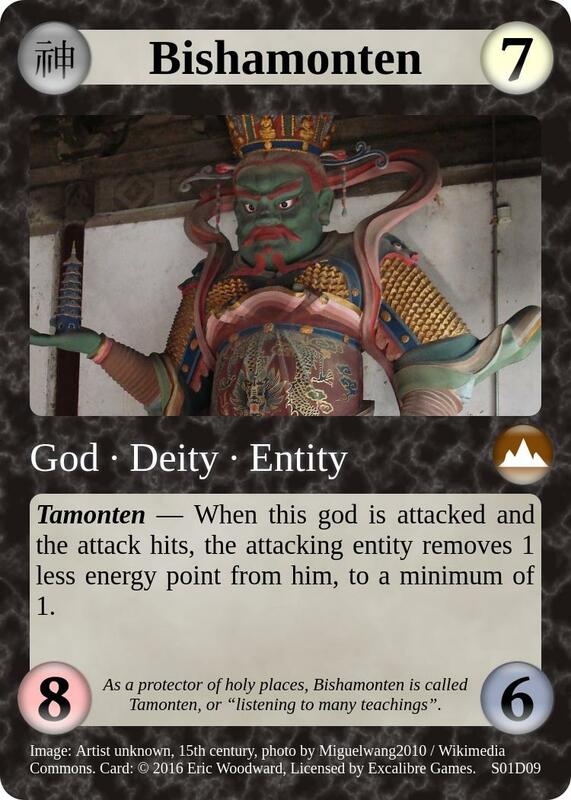 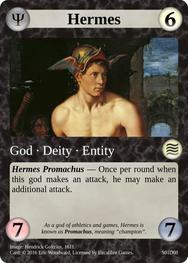 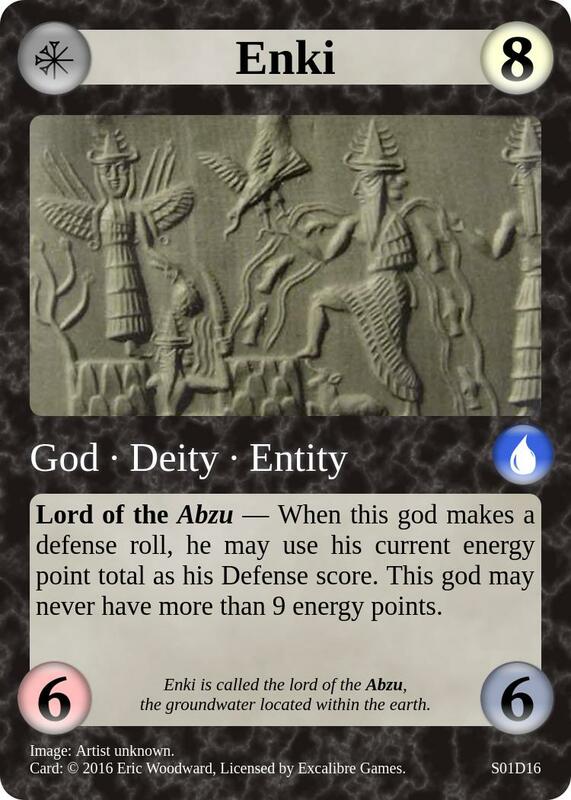 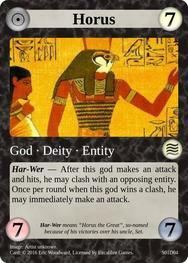 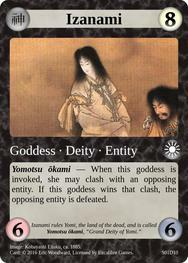 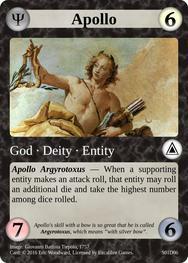 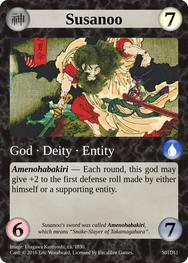 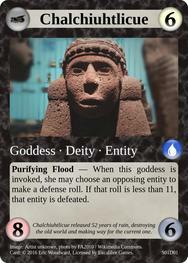 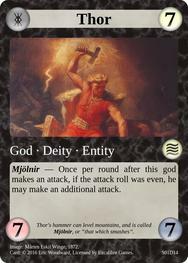 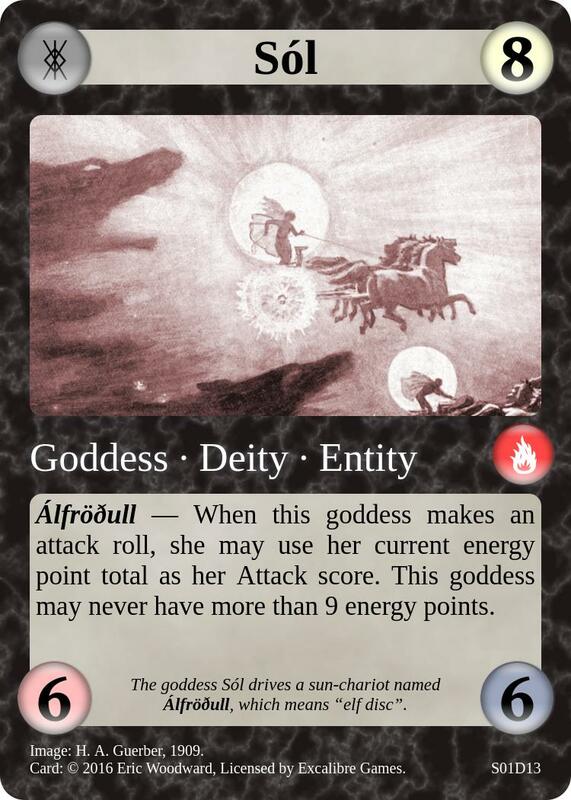 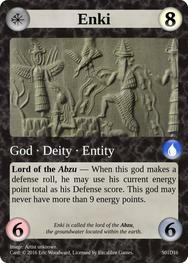 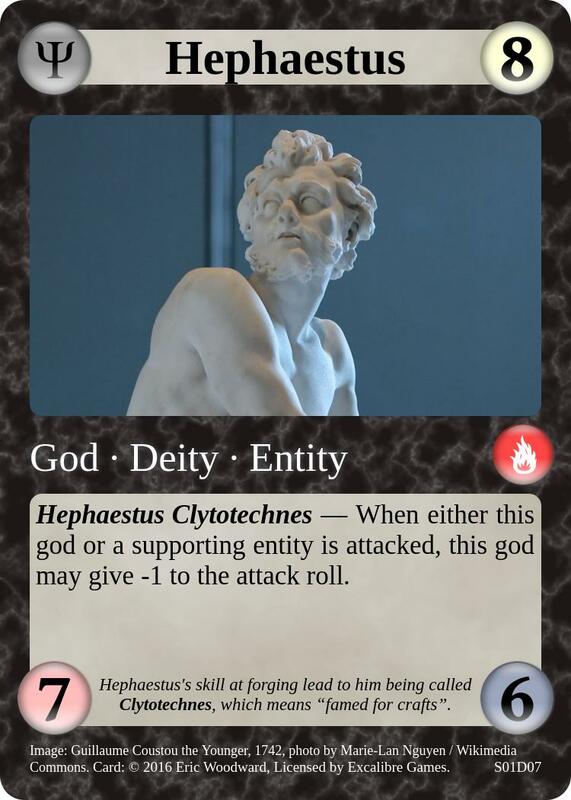 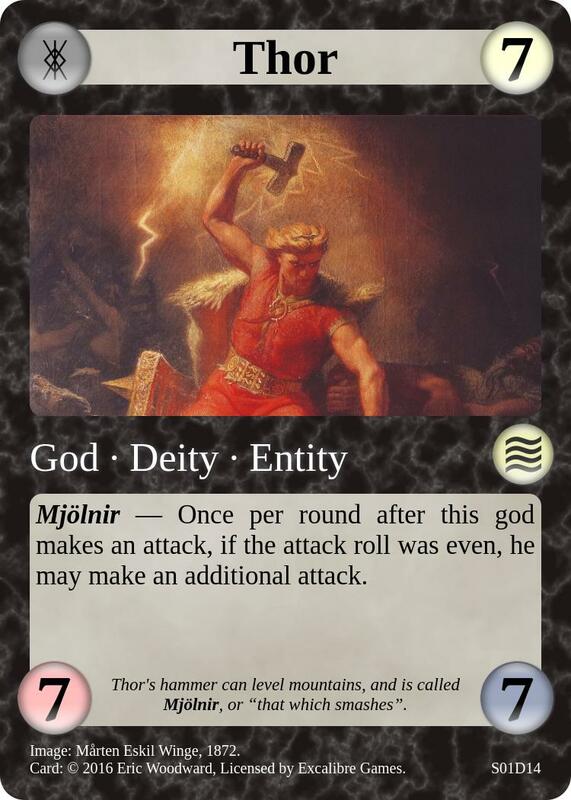 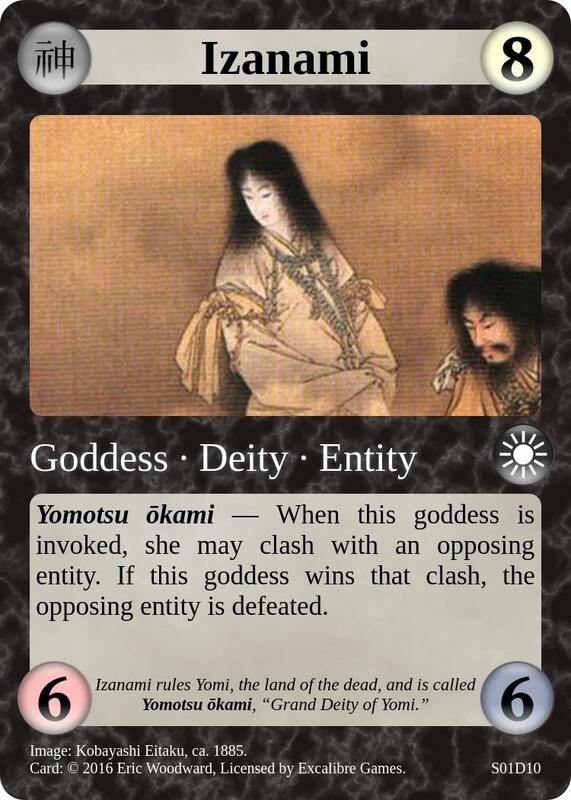 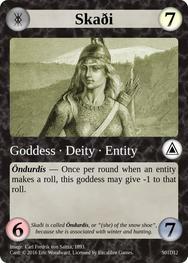 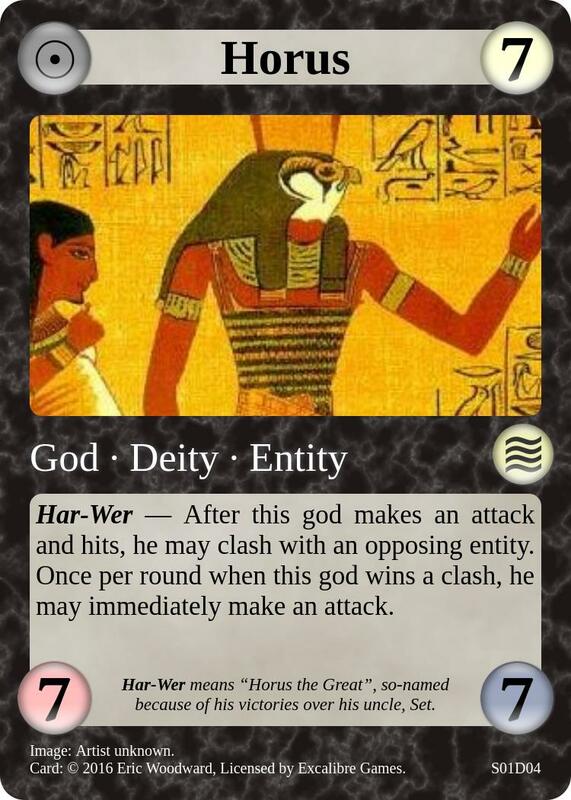 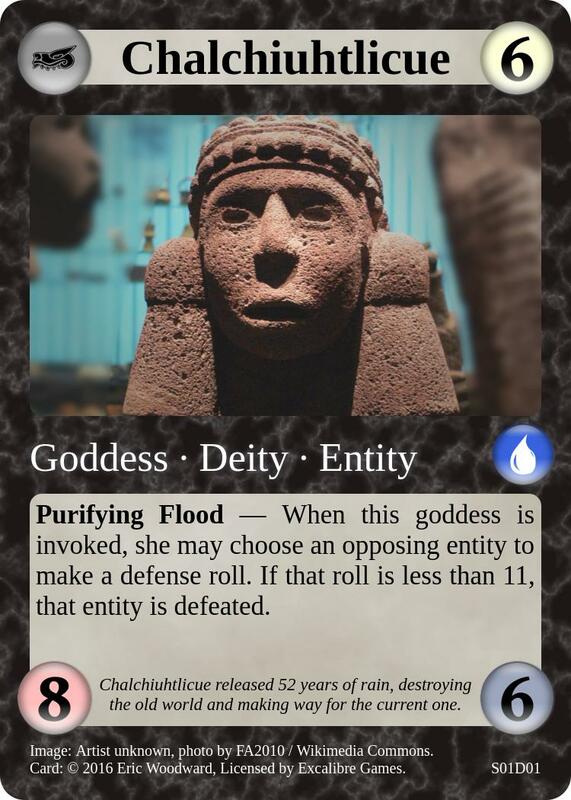 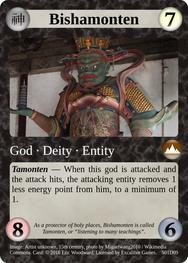 Below, you’ll find a collection of example Mythic Wars cards taken from the Quickstart PDF Demo. 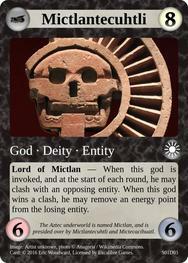 For more information about what the numbers and symbols mean, checkout the official Mythic Wars rules. Want more? Check out the Mythic Wars card database: The Codex Mythica!